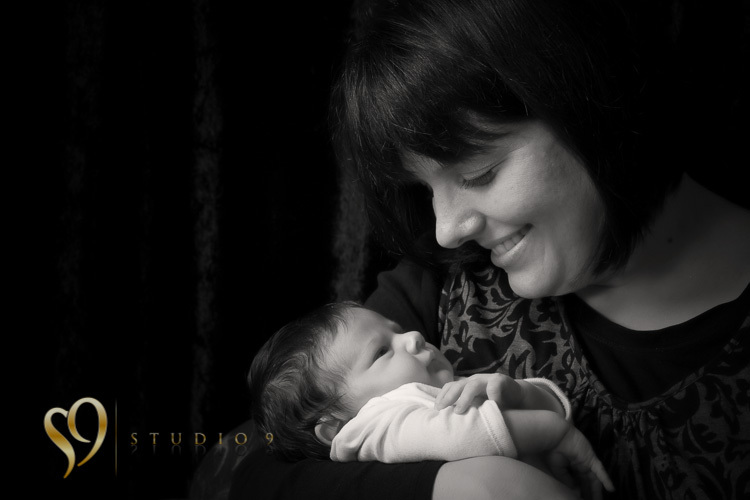 Children are amazing and we love capturing special moments at our wellington studio, whether its the first few miraculous weeks of a new born baby, or from toddler to teenager. Children grow up so quickly, it’s so easy to let time slip by and before you know it, your kids are grown up and are leaving home. 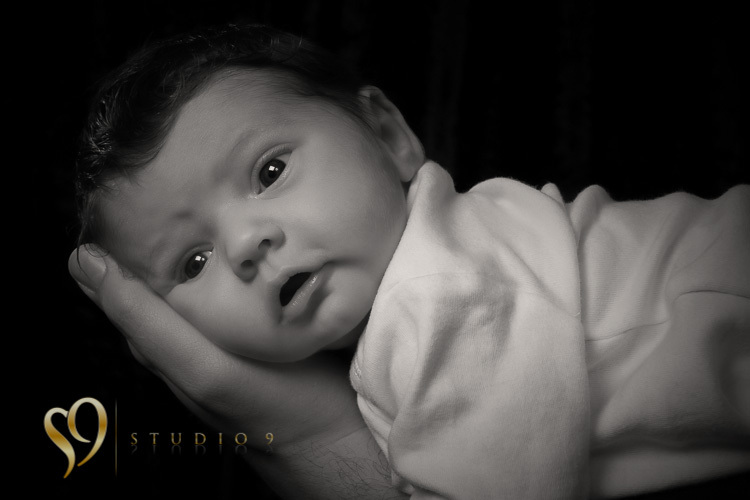 Allowing us to create magical images with your family will ensure that you will have special memories of them captured for you to cherish for a lifetime. 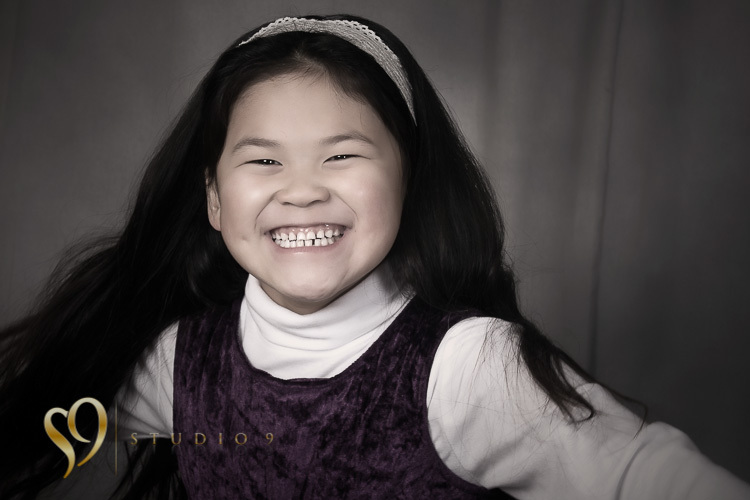 Our custom portrait sessions offer a relaxed, stress free environment for kids photography. Have a look through our example picture galleries or send us an enquiry. We’d love to hear from you. 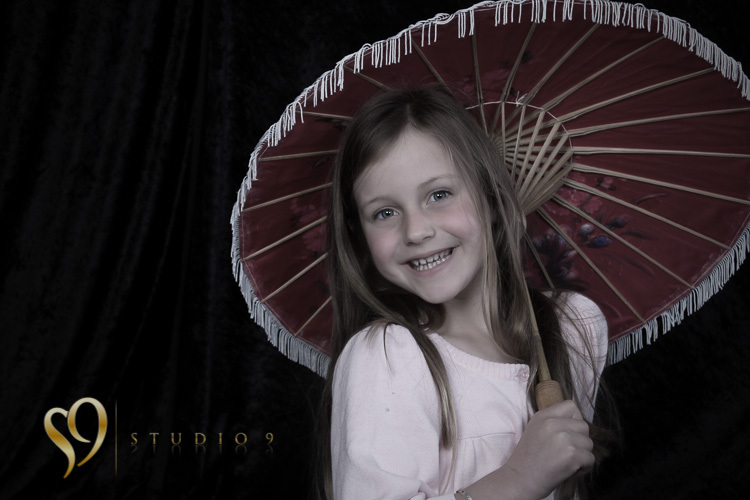 Children’s photography for fun location shoots or great studio pictures, as well as home visits around Wellington. 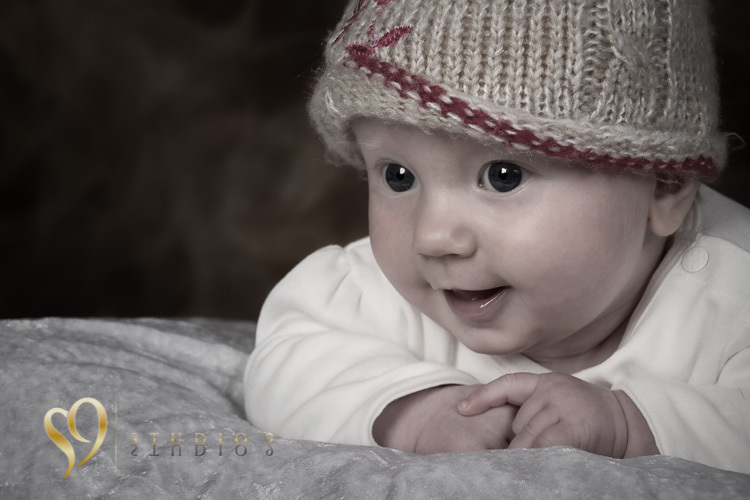 Amazing kids photography from studio9. Go to Kids photo gallery.